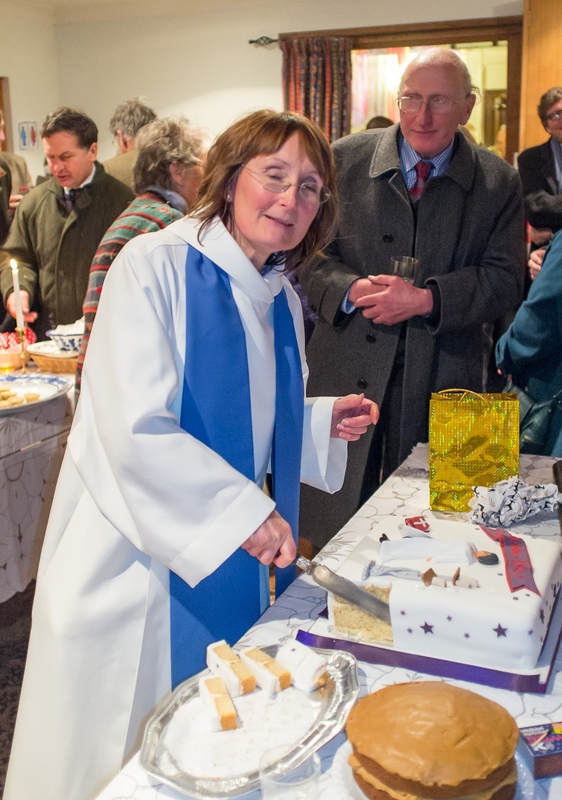 Just before Christmas, we celebrated the licensing of Kate Sainsbury as a Lay Reader in the Strathearn Group of congregations – that’s Crieff, Comrie and Lochearnhead. It was a congregational event. That’s a sign of Kate’s vocation being recognised within those congregations, And it was a diocesan event because so many people are involved in the training process.